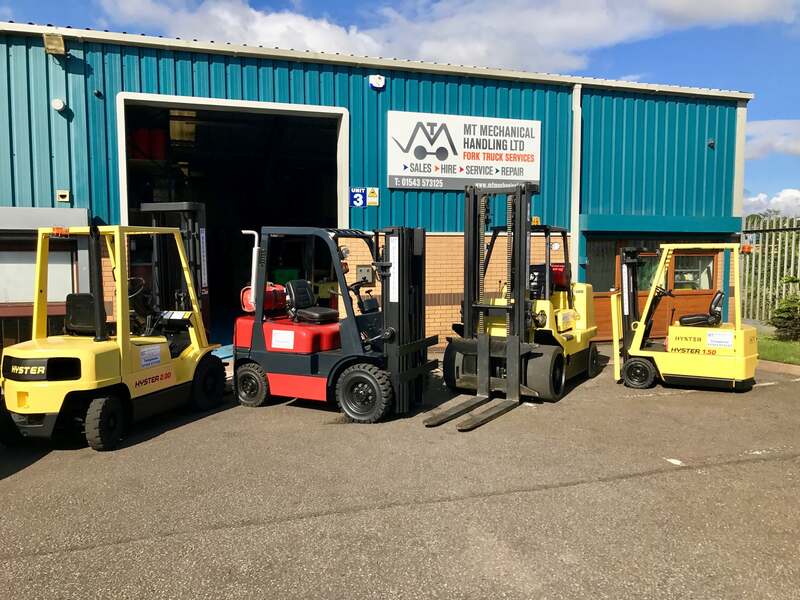 MT Mechanical Handling Ltd offer Forklift hire / rent services on short term or contract rental basis throughout Cannock and Staffordshire, vehicles are available for periods from one day upwards. We also offer forklift leasing options on our stock. It may be a seasonal peak or maybe you want a forklift for one hour or maybe you don’t want a long term hire commitment. Whichever it is we can supply materials handling equipment from our fleet to fulfil your requirements. From a pallet truck to a large machinery mover, we can help. Short term hire allows you to hire trucks when you need them and send them back when you don’t. 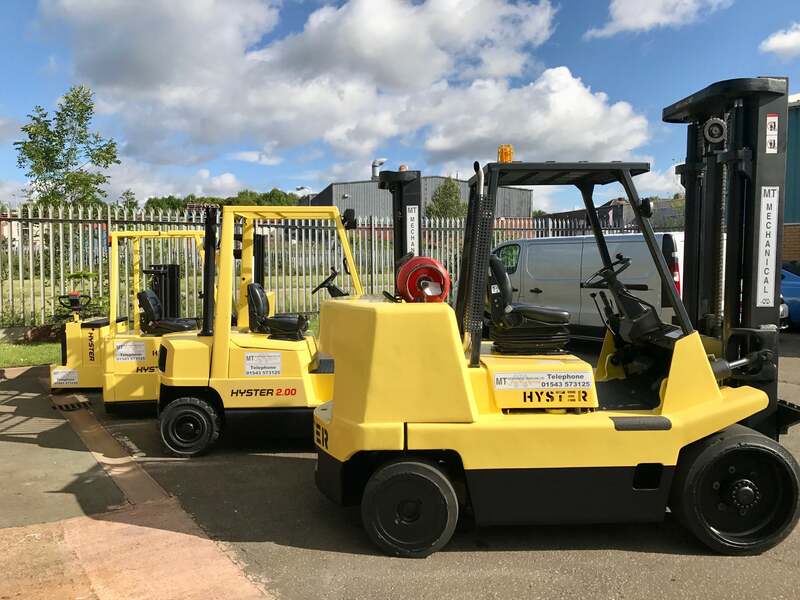 Forklift leasing essentially involves a rental agreement over a set amount of time with a fixed monthly price, if you are looking to rent long term then a lease option may be better suited to you, contact us today to find out more! 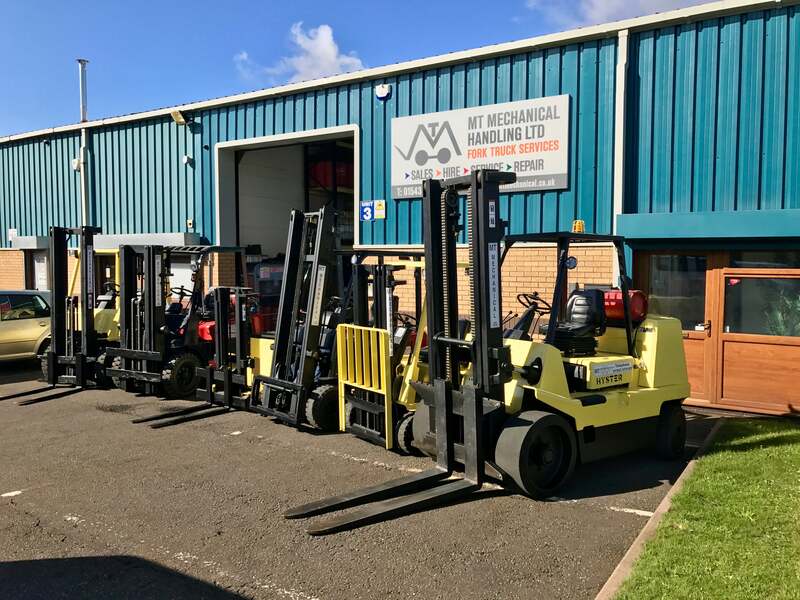 Our Forklift hire / rental services are available in Cannock and surrounding areas within a 25 mile radius of our depot. From 1 day upwards, safe reliable trucks available for all applications, if we don’t have the truck in stock we can source the correct vehicle for the job quickly and efficiently. Contract hire of new or used vehicles, offering piece of mind knowing there will be no unexpected bills for the duration of the contract as the fixed price includes a full maintenance and service package. Tax efficient with 100% tax allowance. All health and safety legislation taken care of. Fixed price, tailored agreements available from one day upwards on new and used equipment. Servicing/ Maintenance package to suit your application and usage. Full Fleet Management options for the larger customer.